When you need to buy or sell real estate in Boulder, Colorado, trust RE/MAX of Boulder. 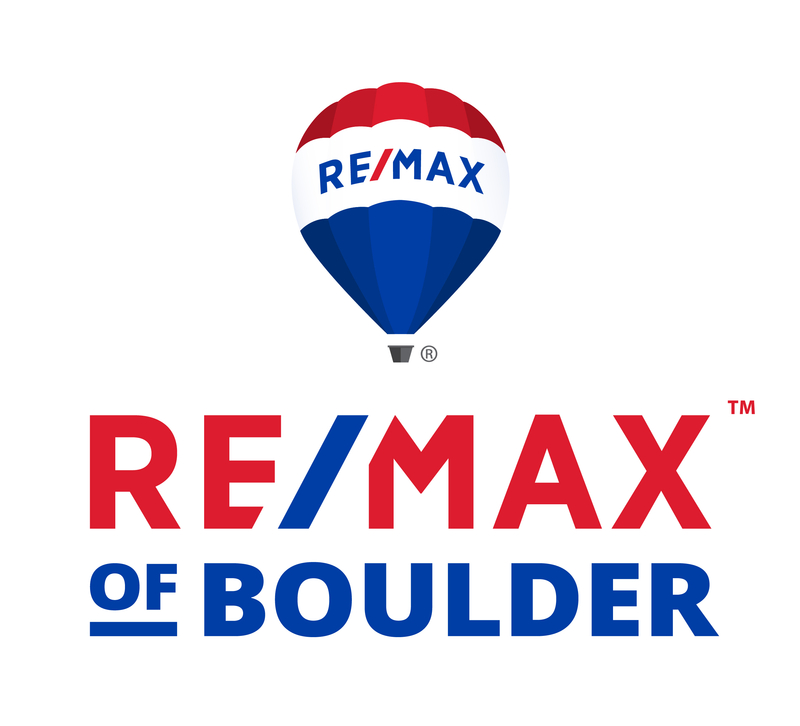 RE/MAX of Boulder has a long-standing reputation in the community and is the leading real estate agency in Boulder, with more than double the listings and sales of their closest competitor. One of the oldest RE/MAX agencies, it is also one of the best in the US. Their experience and expertise ensure that whether you are buying or selling, your needs are not only met but exceeded. I am extremely proud to be a member of the RE/MAX of Boulder team. RE/MAX of Boulder has earned recognition on both local and national levels. The agency been named one of the “Top 500 Power Brokers in the United States” by National Real Estate & Relocation and Real Trends. On the local level, they have have earned the top award from RE/MAX Mountain States for nearly the past 20 years. RE/MAX of Boulder has also been consistently named the “Best of Boulder” in the real estate category. The company’s dedication to customer services has made RE/MAX of Boulder a success story since it’s inception. On average, the agents working for RE/MAX of Boulder have 17 years of experience, allowing customers to feel confident in the services the agency provides. Their experience also allows agents to provide clients with the best possible service to complete transactions as quickly and easily as possible. More than two-thirds of RE/MAX of Boulder’s transactions come from referrals and repeat customers, which serves as proof that they are meeting their goal of providing only the best customer service. RE/MAX of Boulder also focuses on convenience. Because they have an on-site mortgage broker, insurance service and title company, it is a one-stop location for real estate needs. RE/MAX of Boulder has been serving Boulder for more than 30 years and has always been dedicated to giving back the the local community. In addition to living and working in the area, the agents of RE/MAX of Boulder are dedicated to making the community a better place for both new and existing residents and for future generations. With more than 30 years of experience in the Boulder community, agents of RE/MAX of Boulder, such as myself, have the skills and knowledge to help you get the best possible deal whether you are buying or selling. For personalized service, call or text Terri at 720.323.8460 or email Terri.